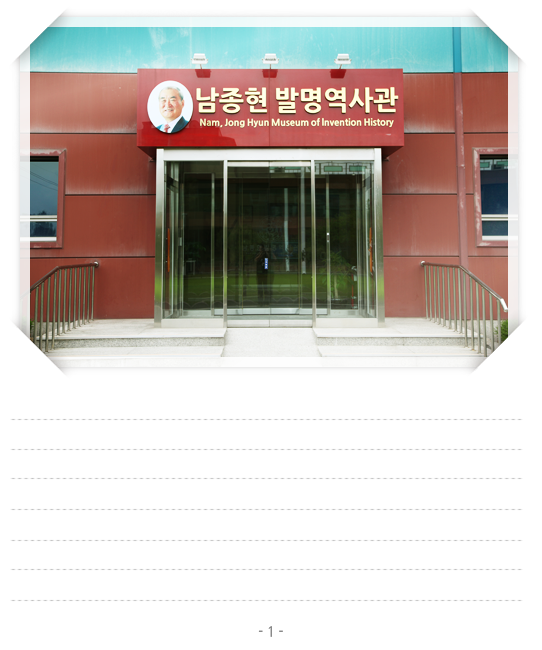 Depyung Nam Jong Hyun Invention History Museum which is for youth inventors who have dream of invention is opened in 2009. 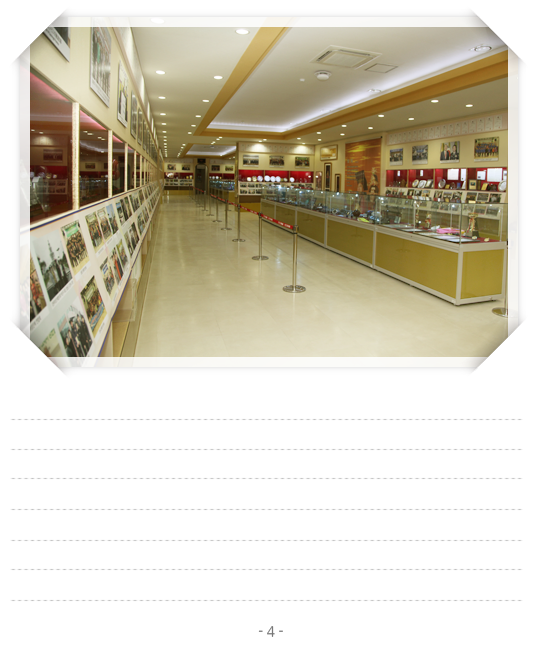 Welcome halls shows you the purpose of Nam Jong Hyun Invention History museum. 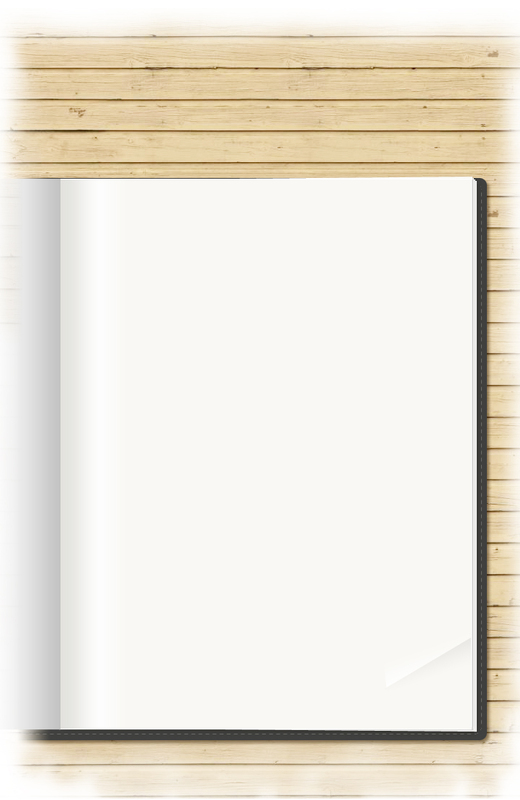 It exhibits writings about introduction with Inventor's conviction. and the medal from the Korean Government and Photos with former presidents of Republic of Korea as well. 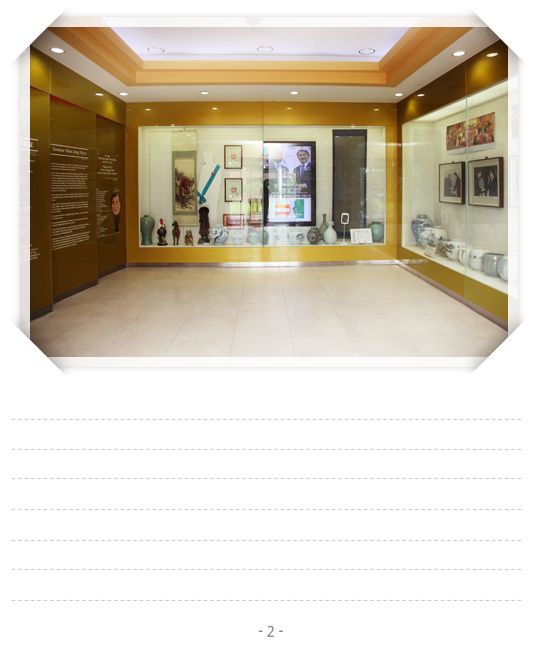 We exhibit trophies from abroad and domestic, plaques, photos, articles about the greatest inventor who take Grand Prix of the world 10 major invention exhibitions. You can figure out the inventor's faith about social reduction of corporate profits. Such as Scholarships for elementary, middle, high schools and Universities, supporting National Sports promotion, Military support, Local events etc. are exhibited . 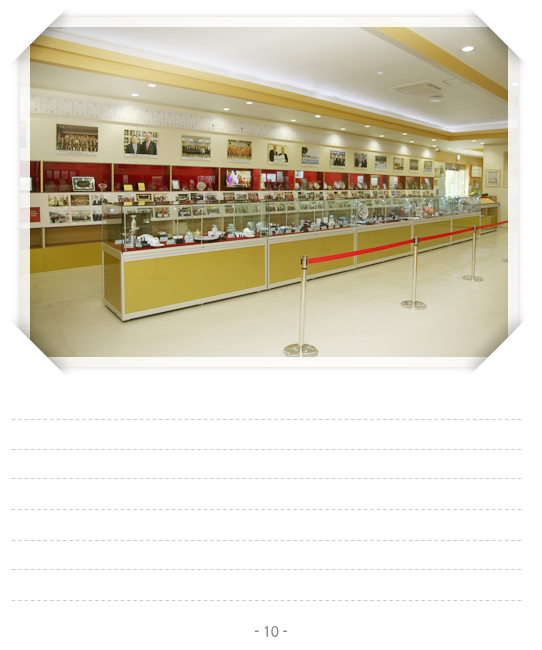 You can check the consumers loyalty to our products through numerous domestic trophies, plaques, related photos and articles. 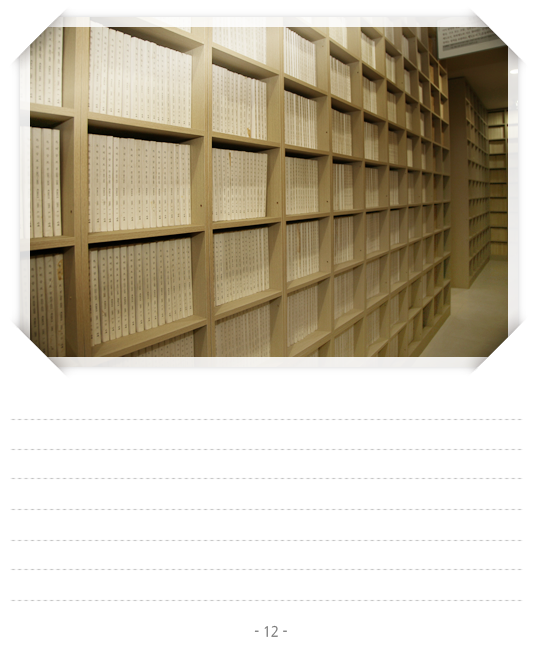 You can find Abroad trophies, photos, articles are exhibited from the greatest inventor who won the world 10 major invention exhibition. This is tranditional costume called Daesoo in your left. Kings and noble wore Daesoo in grand ceremony. This Daesoo was used in Seoul World's costume festival held by Glami in order to introduce Korean culture and virtue to diplomats and their family in 53 different countries in 2006. 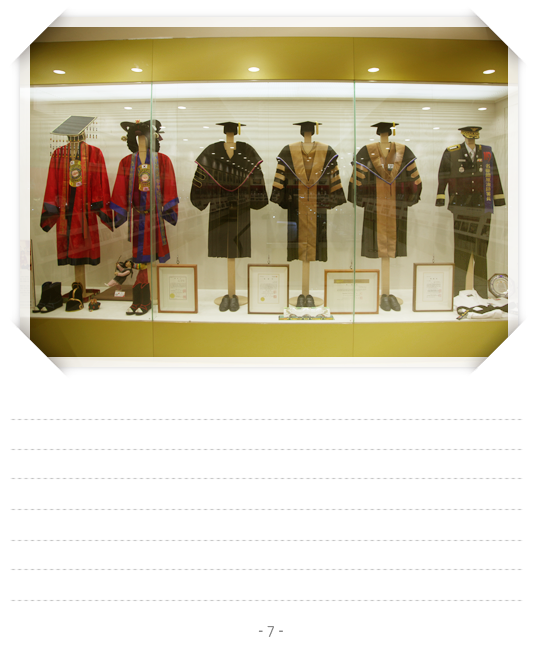 In the next, you can see the doctorate robes when Dr. Nam wore in the ceremony of doctorate degree and an uniform of the head of the fire department. 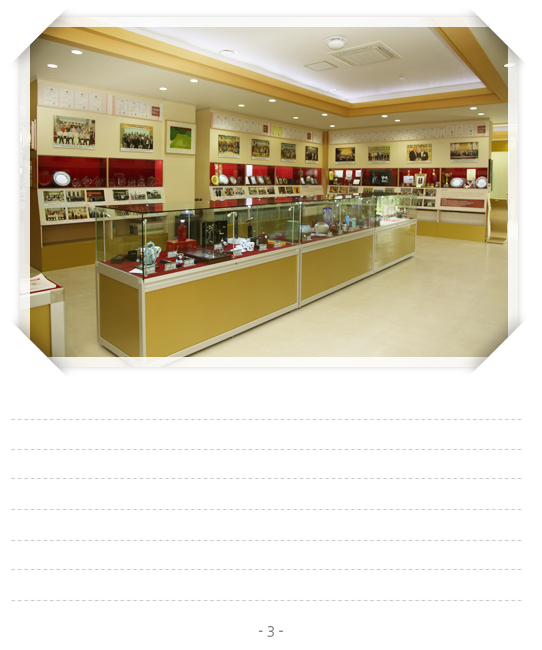 This hall exhibits antiques from a direct ancestor of Dr. Nam, TaeKi Nam, called Jookri, and especially the white porcelain worth 10,000,000,000 won recognized throug KBS programe called Jinpoom Myungpoom. This white porcelain is historically quite high. 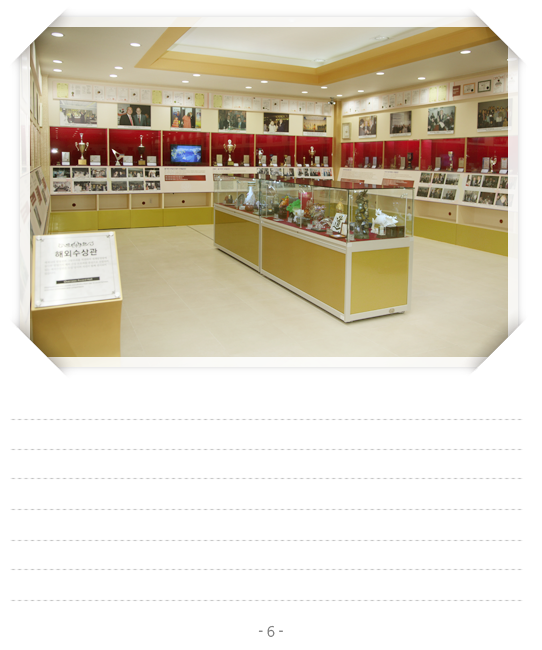 Training Hall is visited by a group of people and other enterprises who request inventer Dr. Nam's speech and various training course programs are conducted. 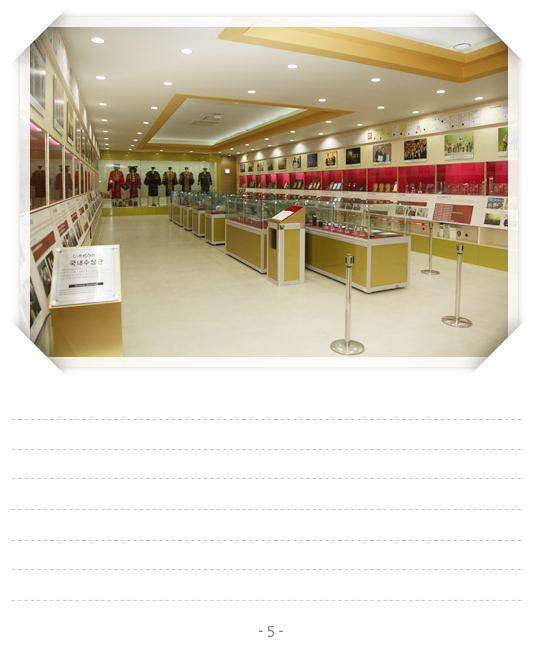 Sports Hall exhibits activities in youth sports, handicapped sports and other unpopular sports in order to support and encourage the players to grow into the member of national team. 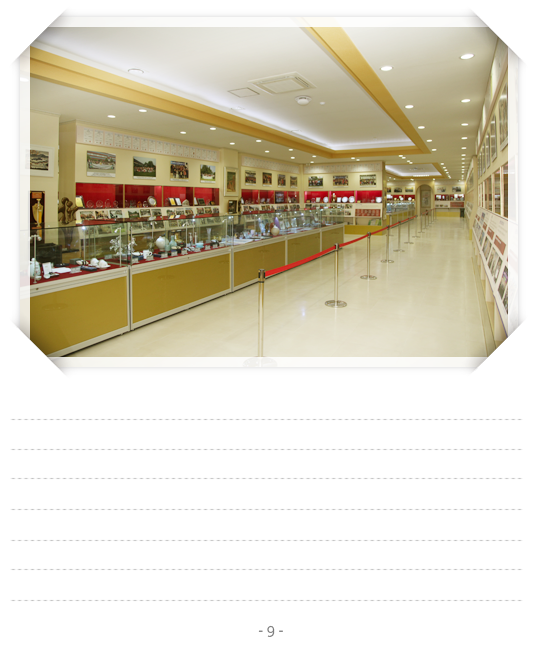 This place showcases the world-renowned inventions produced based on Glami's business philosophy of striving harder to realize the dream of extending life spans to the delight of all mankind. Dawn 808, patented hangover solution, DAMINA 909, natural herb tea good for health, cancer treatment, atopic dermatitis treatment, burn injury treatment, hyperlipidemia treatment are exhibited. 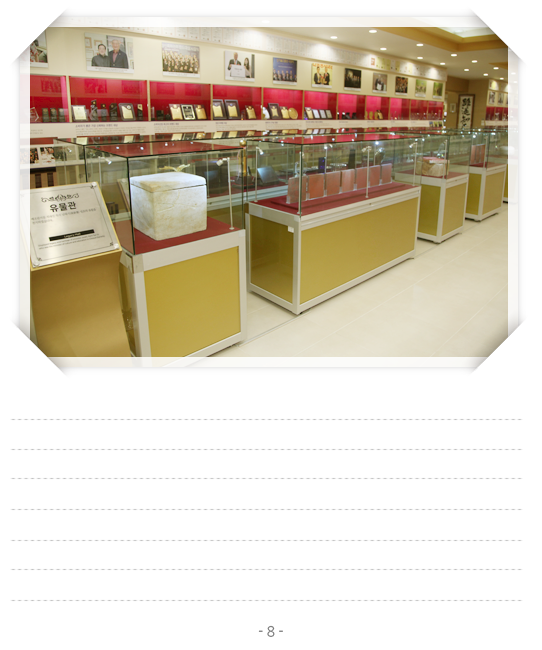 References from the first patented in Korea are exhibited and you see the history of invention of Korea.